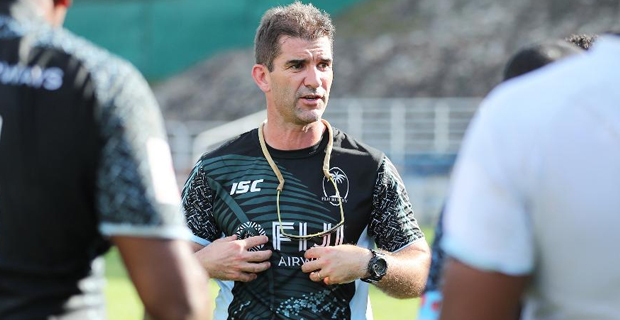 Fiji Airways Men’s National 7s team coach, Gareth Baber says they are aware of the level of performance they need in order for them to successfully defend their Singapore 7s title. While speaking from Singapore, Baber says it is all about them concentrating on themselves and getting things right in the first game. Baber says they have had tough encounters against the three pool opponents this season. He adds they have done their analysis. Fiji faces Canada in their first pool match of the Singapore 7s at 4.36pm today, they take on Scotland tonight at 8.02 and face South Africa at 11.28pm.